The 360 Fly Pro was announced last week; it’s the updated, more advanced version of the popular 360 Fly 4K action camera. 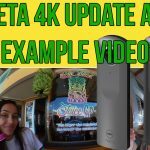 The new camera is one of three that 360 Fly will be releasing in the next few months, but in this post I’m going to focus on the 360 Fly 4K Pro, as this is likely to be the most popular. The new camera is aimed at the professional market and will feature specifications that are required to create professional 360 video. We have no word on price yet but its likely the Pro will cost more than the consumer 360 cameras out right now, my guess is $1000+. 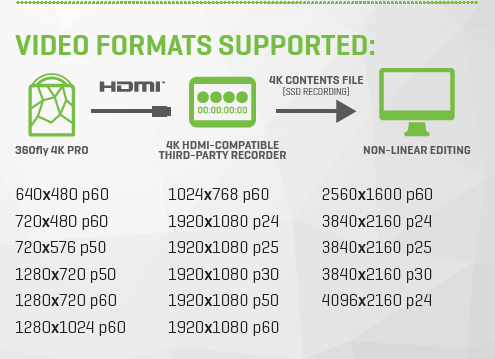 360 Fly have sent me a PDF that details the full specs of the 4K Pro. The main new feature of the 360 Fly 4K Pro is the addition of HDMI and USB connectors which allow for continuous high quality instant streaming. Power supplied by the USB port means that the camera can shoot for hours at a time, rather than be limited by the 1.5h battery. To be honest, there isn’t much here that’s different from the 360 Fly 4K, in fact some of the environmental features are worse on this camera. 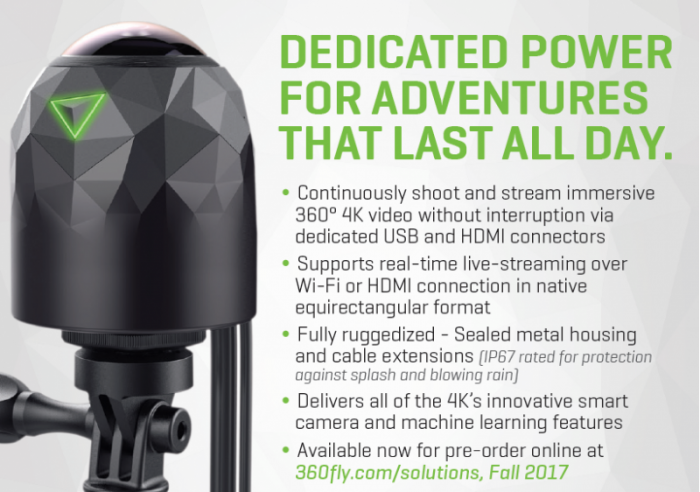 The 360 Fly 4K is water proof to 30ft, but the Pro is only splash resistant, likely due to the addition of USB and HDMI connectors. Still, I don’t know of any other professional 360 camera that is cased in metal and even slight water resistance is better than none! 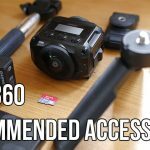 The 360 Fly 4K Pro is capable of shooting a huge number of video formats and resolutions, however you’re unlikely to ever shoot in 640×480 in 360, because the resulting video will be unwatchable. You are likely going to stick to shooting in 4096×2160 or 3840×2160 if you want a higher frame rate. Compared to other professional 360 cameras, which can shoot in 6K or 8K, the 360 Fly Pro shoots at the lower end of the resolution scale. The again, some of these cameras cost up to $3,500, so value for money will depend on the final price of this new camera.